The Thames was a hive of activity throughout the months of July and August in 2012 as the Olympics came to London. From hosting the last leg of the torch relay to Olympic events at riverside venues and large vessels mooring, the river was busy. This section gives you access to information about the River and the planning and preparation executed to ensure safe passage along the Thames during this time. 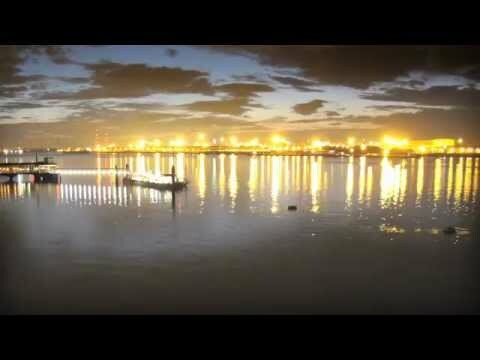 See 24 hours of cruise ships, sailing ships and super yachts in London for the Olympics departing in just 150 seconds in our unique timelapse film.... They shared the river with the commercial vessels moving daily in the UK's second biggest port. Piloting vessels on the Thames, overseeing vessels navigating, laying moorings, managing river traffic for events, it's all part of the PLA's daily job. At Olympics time there's more of everything -- more vessels coming into central London, more events, additional moorings. 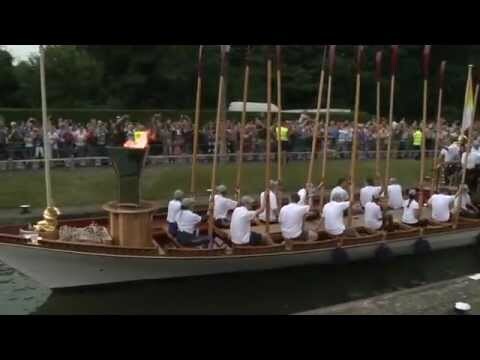 After 69 days travelling round the UK, the Olympic Torch Relay culminated with a final leg from Hampton Court to Tower Bridge on-board the royal barge, Gloriana. The Port of London Authority (PLA) accompanied Gloriana and a small flotilla of rowed boats on the tidal stretch of the route from Teddington Lock to Tower. Safely delivered, and after two weeks of naval vessels, cruise ships, sailing boats and super yachts arriving in London ahead of the Games, the scene was set for the opening ceremony. 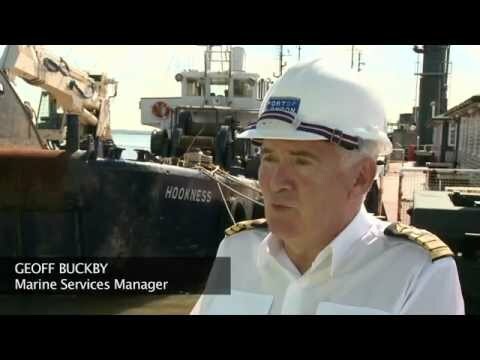 The high level of activity on the Thames continues as the start of the Olympics draws near. From large cruise ships to gatekeeper patrols it's all in our latest film.